Welcome to Love Lives Here: 40 Days of Reconnection! This is your Day 7 Daily Digest for the 40 Days of Reconnection. If this is your first day, we strongly suggest you CLICK HERE for some helpful tips when navigating your 40-day experience. 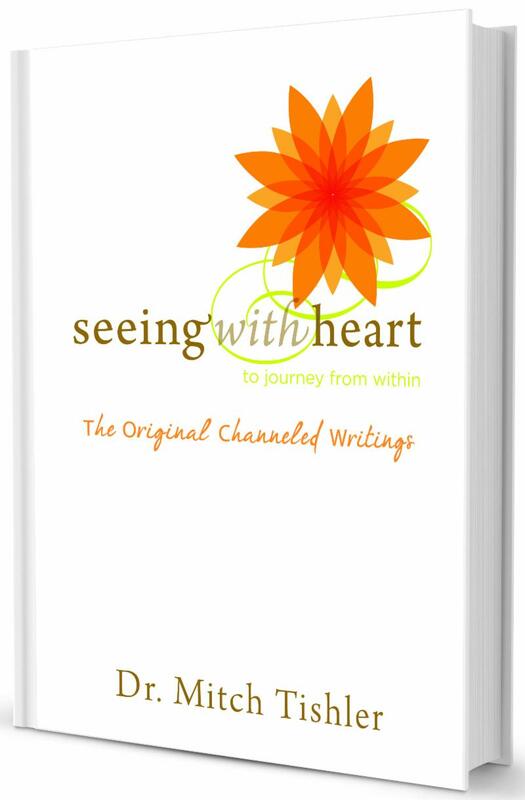 "Aligning with our heart is a conscious return to our natural state of joy." 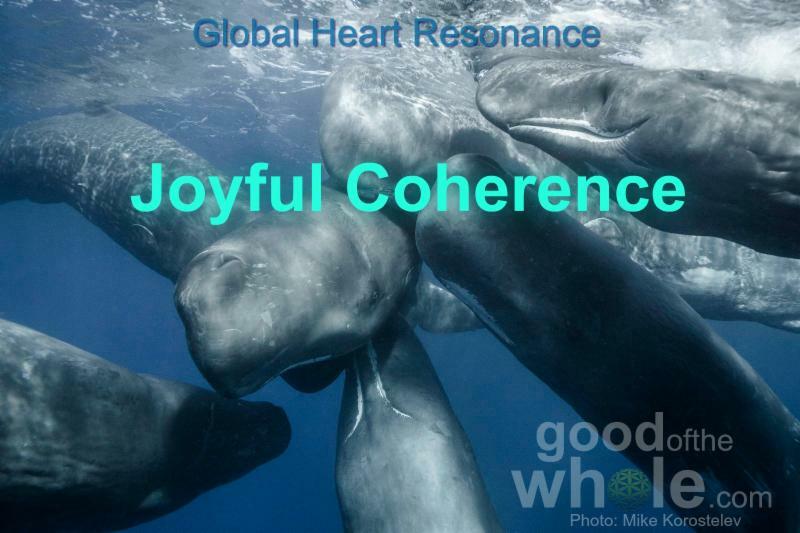 Gather Each Morning at 8am PST/11am EST/3pm UTC for our LIVE Heart Resonance Attunement. 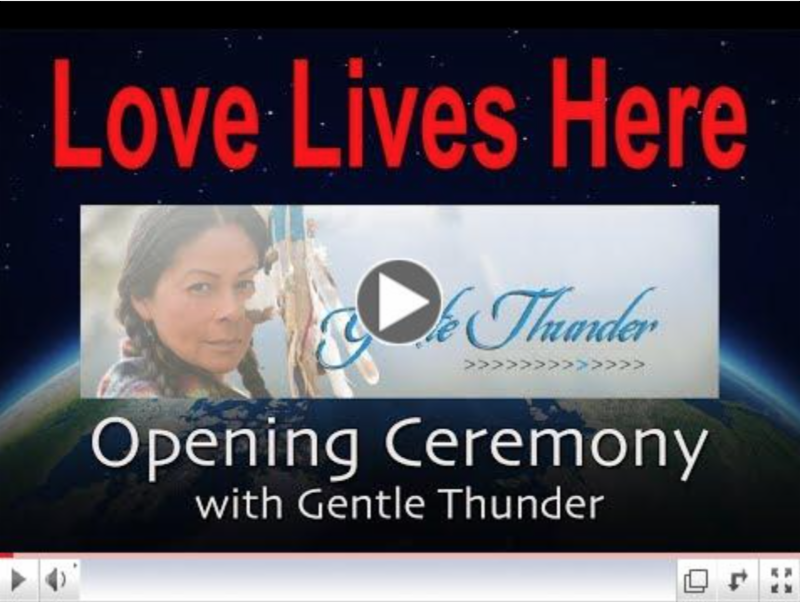 CLICK HERE to join our community LIVE on the GOOD of the WHOLE Facebook Page. LIVE ZOOM CALL CHECK-IN every 10 days! Instructions for the Zoom Call are on her page. Daily Movement Meditation Practice with Soul Love Dance (CLICK HERE) Click through to find a beautiful introductory video. Then move on to the complete practice with music. Art & Inspiration with Katherine Skaggs (CLICK HERE) Enjoy a daily reflection with he channelled art and inspiration of Katherine Skaggs. Her daily cards are paired with a special Love Lives Here message. Katherine will also be doing FOUR LIVE PAINTINGS. Details are on her page. 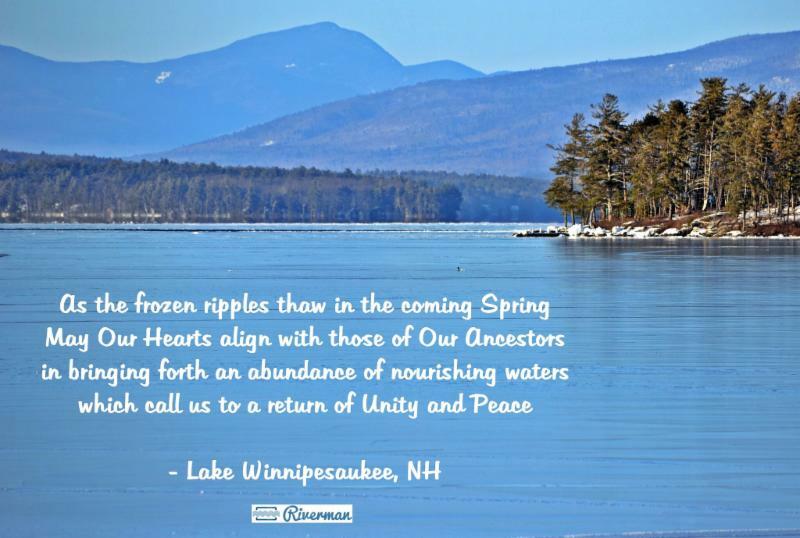 Message From the Heart with Ted Murray (CLICK HERE) Read inspiration from the heart and follow the themes of reconnection with yourself, each other, Earth and the Sacred within all Life daily. Sacred Earth Art with Kathleen Brigidina (CLICK HERE) Follow Kathleen's 40-day journey as she ceremonially paints a sacred mandala in her daily practice with ritual and natural earth pigments. She will post short 5-7 minute videos daily. Tips, Tools and Resources (CLICK HERE) This is a blog-style repository of articles, blogs and other resources related to love and reconnection. This will be updated daily with new material. Arts Gallery (CLICK HERE) This is a gallery of art, poetry, music and more. Video and Photo Album (CLICK HERE) This is an album for our community. Check back often. We're adding the photos and videos YOU are sending us during the 40-days. Gather with your friends and take pictures. 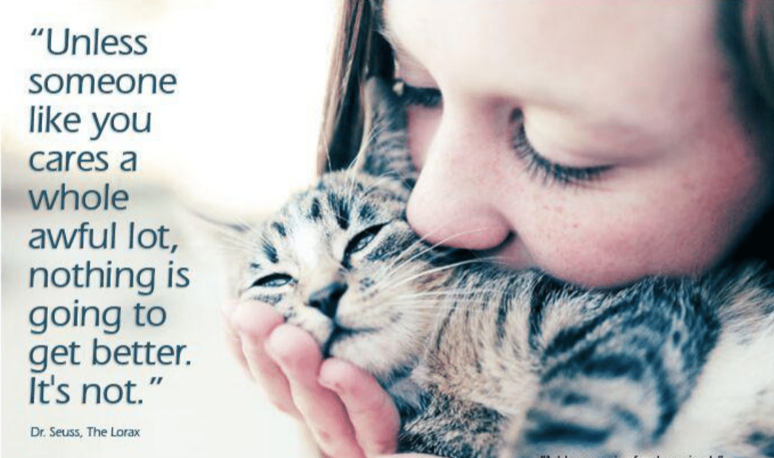 Show us how LOVE LIVES where you are! 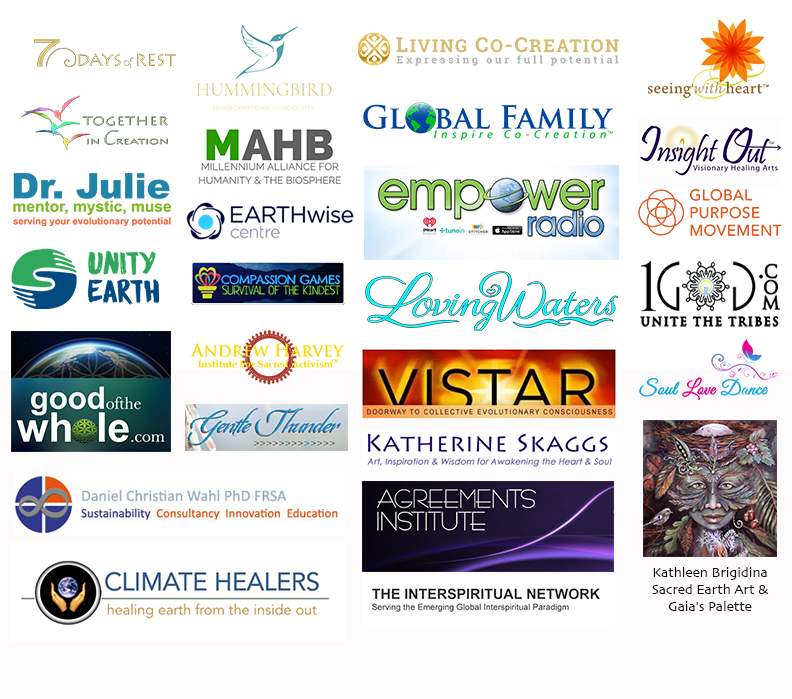 Submit them to support@goodofthewhole.com or upload to our Facebook page. Check your inbox daily for updates and new offerings! Love Lives Here: 40 Days of Reconnection is a collective offering of many different individuals and organizations serving the greater whole. There will be no sales or marketing. This organic unfolding of love and reconnection is our gift to you. If you would like to share your gifts in service of the greater whole, contact us at support@goodofthewhole.com. If you would like to support the work of GOOD of the WHOLE, a non-profit organization, we kindly accept your donations. Thank you. We look forward to sharing this journey with you.